The third week of September, to be precise on Friday 19th, was a very important period in the tech world. 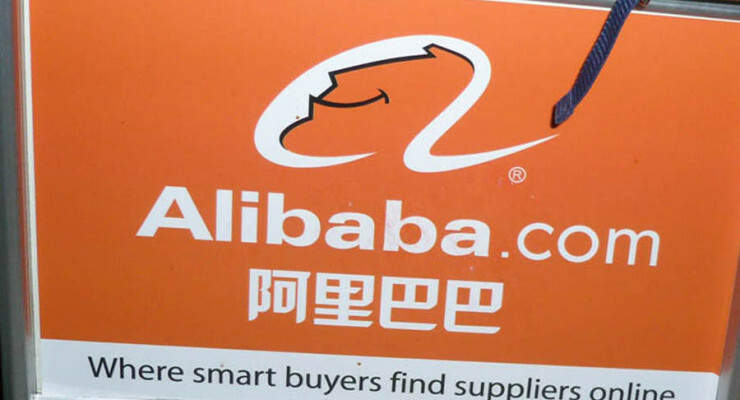 As the Chinese e-commerce giant Alibaba (NYSE: BABA) was making its debut on the New York stock market, Apple Inc’s (NASDAQ: AAPL) iPhone 6 and 6 Plus were making their debuts in Apple stores. However, in China things were different as both the stock investors and smartphone consumers were blocked from enjoying these with the rest of the world. On September 9th, Smartphone consumers in countries such as US, Australia, Hong Kong and Japan were elated to hear that iPhone 6 and 6 plus would be available in their respective countries on September 19th. And since the smart devices made their debuts, consumers have been queuing in large numbers at Apple shops. The consumers in China have to wait a while longer as their country is not even listed among the countries where iPhone 6 and 6 Plus are to be shipped this month. 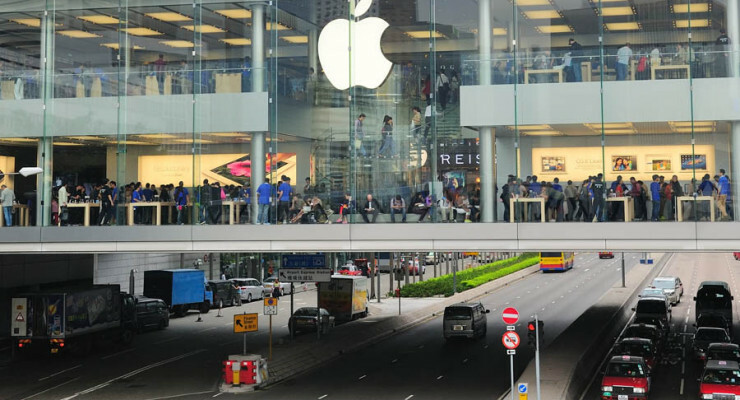 China has a huge appetite for Apple products, and this has led to massive growth of a well organised underground market. The market consists of rogue vendors and private individual willing to risk to take advantage of the thirsty market. While iPhone 6 and 6 Plus have not been officially launched in China, approximately 5 millions units have already been smuggled into the country. This is according to research agency Counterpoint Research. Nevertheless, the devices are prohibitively expensive. Over the years, the government of China has promoted local products at the expense of their foreign rivals. Pending the approval of the new iPhone models in China, the black market has thrived with a number of Chinese consumers flocking Hong Kong, Japan and Australia to smuggle these smartphone to their country. 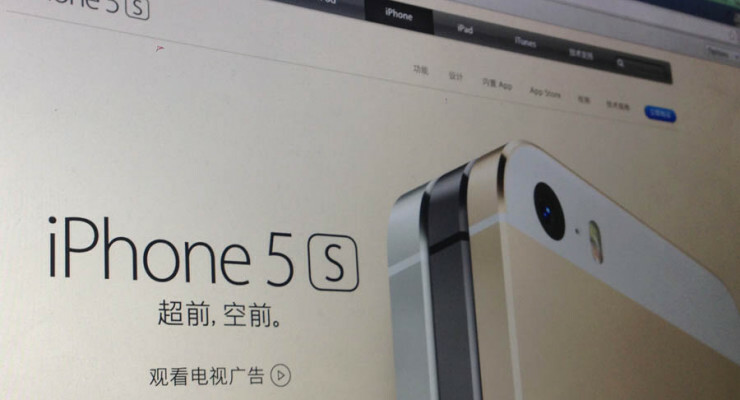 Chinese consumers had to wait for 3 months for iPhone 5 to officially start selling in China. During this whole time, the black market offered them a backdoor to acquire the device, albeit at a higher price. 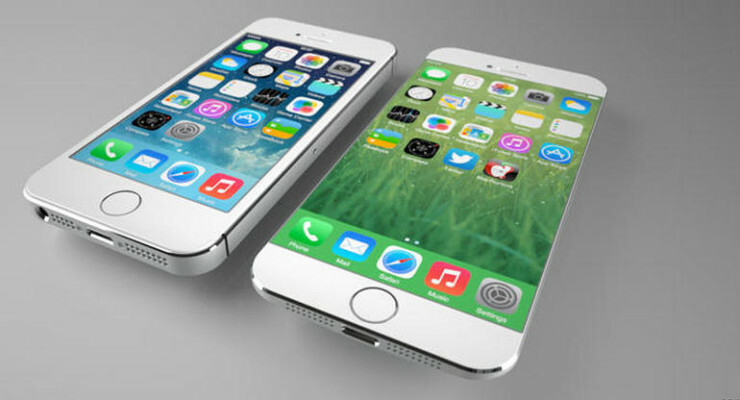 The hype and buzz surrounding the debuts of iPhone in China has often rejuvenated the market. 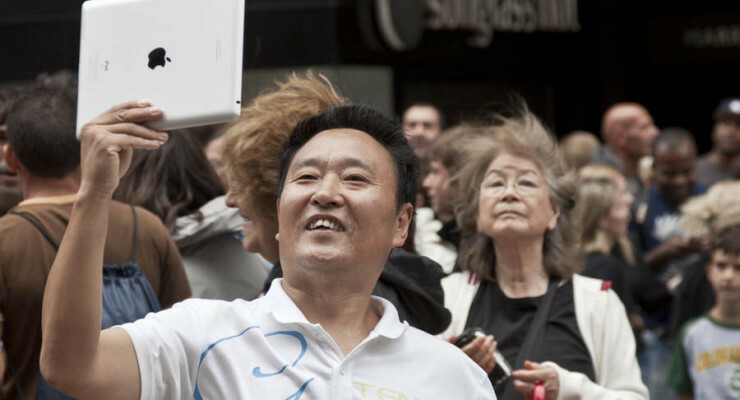 When the iPhone 5 eventually launched in China in December 2012, 47.8 million units were sold. Currently, a new iPhone 6 handset fetches as much as $5,000 in mainland China, while in Hong Kong it retails at about $1,300. The same phone is just about $700 on Apple’s Hong Kong website. On the other hand, the Hong Kong vendors sell iPhone 6 Plus at about $3,600, which is more than double the price of its sister. China’s black market has demonstrated how far people in China, where Apple trails local tech companies and Samsung in market share, are willing to go to get hands on the new iPhone. Isn’t this good news for Apple? However, it is up to the company to speed up its engagement with the Chinese government to sanction the sale of iPhone 6 and 6 Plus in this market, and help its consumers from being exploited by the black market. Until then, the grey market will continue to expand. Professional networking site LinkedIn is all set to enter the World’s largest online community. According to sources, LinkedIn has launched a Chinese version of the site to target the 618 million internet users currently in the country. However, how the Chinese Government is going to react to this news? Will the Government make the entry of LinkedIn easier, when it didn’t do that for any of the global media giants earlier? China has always seen to be very reluctant and suspicious when it comes to media exposure. 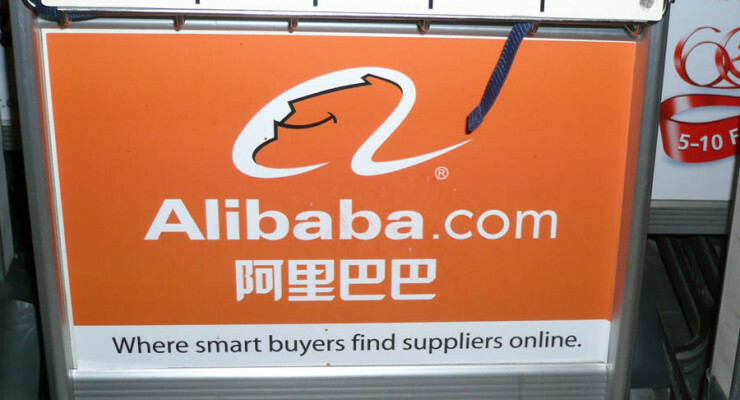 Although China is a huge market for most global media players, they always had to go through huge scrutiny and abide by tons of restrictions which made flexible operation almost impossible for these companies. It’s not possible that LinkedIn is not aware of such incidences. 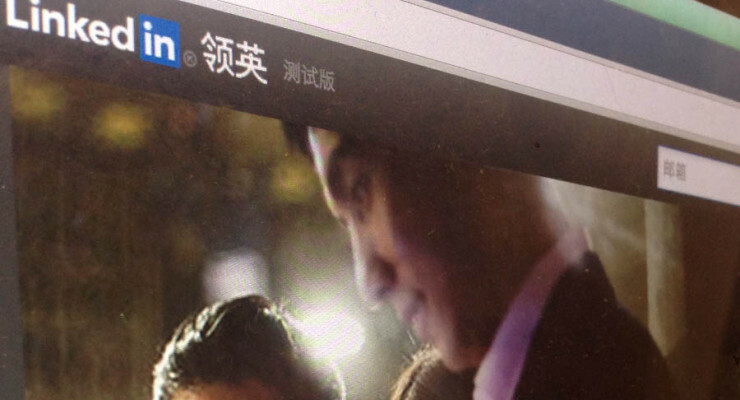 Despite being well versed with China’s reaction to media freedom, why LinkedIn seems to act so indifferently? It is a known fact that the Chinese government has launched some very severe restrictions on social media channels such as Twitter or Facebook, and it seems that China defends blocking these western websites. The main reason why the Chinese government has taken this measure is because these media sites allegedly have the ability to spread rumors, and the media must fall in the law of the country and to best serve the interests of its people. The Chinese ambassador to the United Kingdom claimed that media must be good and properly inform the Chinese citizens instead of spreading rumors and promoting bias against the country. Apple Inc. (NASDAQ:AAPL) has recently closed a deal with the China Mobile network provider – in a nutshell, Apple has convinced the provider to start selling iPhones on the Chinese mobile market, given the substantial opportunities posed by it (hundreds of millions of potential buyers). Foxconn Technology Co. is known as the manufacturer of Apple, as it has been creating products for several years now – the company has recently shipped more than one million iPhone 5S units to the China Mobile Network provider, just before the iPhone 5S launch was scheduled on Friday. This is only the first shipment to the Chinese provider and there will certainly be more to come, although Foxconn Technology is yet to be informed about the future supplies of iPhone 5S units to China Mobile. 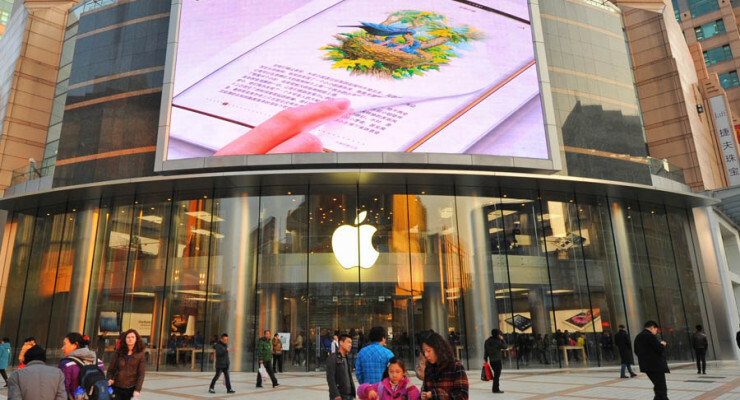 With a customer base of well-over 700 million people, China’s mobile market is undoubtedly the biggest opportunity for Apple Inc. (NASDAQ:AAPL), who is constantly looking for ways to boost its iPhone sales. As a matter of fact, Apple does want to get a greater market share in the Chinese mobile industry and to actually dominate it, and make its main competitors (such as Samsung, which is Apple’s number one rival at the moment) fall on the second place. Apple has closed a deal with China Mobile, a deal according to which the latter will start selling iPhone devices on the network. China Mobile did not do that until now, but this deal seems to be a mutually beneficial one – China Mobile will increase its revenue by selling such a popular smart phone, and so will Apple.